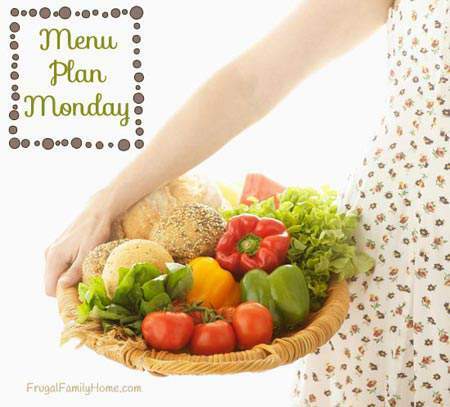 Making a menu plan for the week can stop the “What’s for dinner tonight?” question each night. 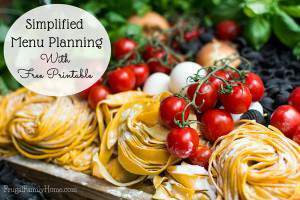 Instead with a meal plan you’ll know what you’re making and won’t resort to eating out. Which can save you money. Need a few ideas? 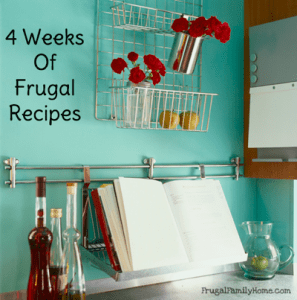 Take a peek at what’s cooking at our house…. 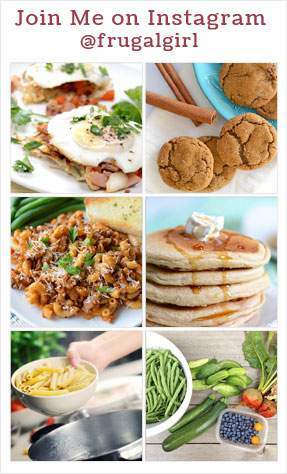 This week our menu plan is full of simple meals. I like to keep my meals as simple as possible. One reason, I can get dinner together quickly on a busy day. The second reason, it keeps us from eating out. Which can end up costing so much more than eating at home. This week we’ll be having hamburgers at home. In this article, I talked about the cost difference. I think you’ll be surprised at how much you can save. I know I was. I’m making pizza pockets this week. 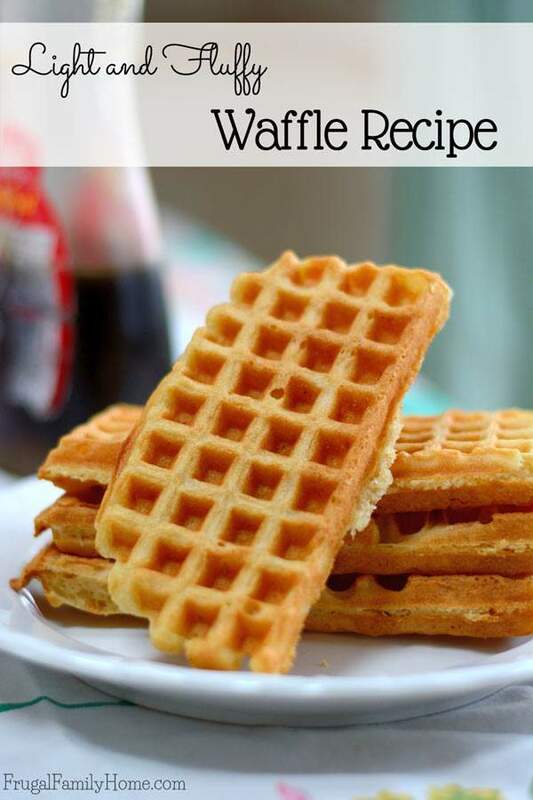 It’s one of my most popular recipe posts, and they are so good. If you haven’t tried them yet, what are you waiting for? I just realized we’ll be having three chicken dishes all with an asian flare. We do love them. Not only for the flavor but also for the how easy they are to make. I really need to share those two recipes. Thanks Sandra, I hope your family has a great week too. We make oven fries similar to your baked fries, but we’ve never soaked them before. We might have to try that. Thanks for the tip! Julia, thanks for stopping by. Your yummy looking hamburger is making me hungry! I’ve got to put that on my menu next week. This week, we’re having a baked potato bar (so easy on busy nights, as long as I get the potatoes baked early), and oven fajitas (so much easier than doing them on top of the stove!). I made a recipe last night that I will make again, but cut in half for us. 1 lb. Hamburger, 6 stalks of celery diced, 1 medium onion diced, 1 cup uncooked rice, 1 can mushroom soup, 2cups of water, 1/4 cup soy sauce. 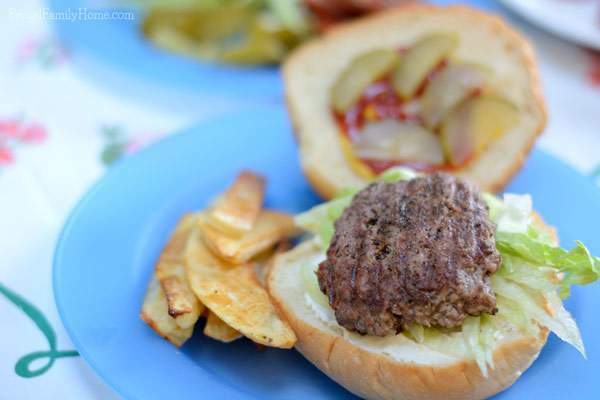 Cook hamburger, celery, and onion together. Then mix in water, soup, and soy sauce. Add rice then stir and move to a 9×13 baking dish and cook for 45 min. to 1 hour at 350 degrees. It was really good with green beans and salad. Tonight we will have it again with green beans and fried squash. Your menu looks scrumptious and it’s so nice to see someone using leftovers as an option for lunches. 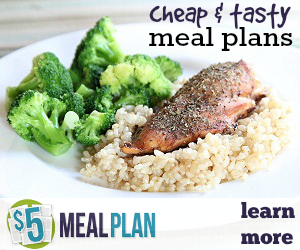 I do a loose two-week meal plan and prep for the next day’s meal each evening. Felicia, that is a great idea to prep ahead the night before. It makes getting dinner done I’m sure a lot easier.